only to be frustrated by getting off track and not reaching it? –Me too! I have also been frustrated by goal setting failure. Sure, there were times when I went after my goal and reached it. But, I couldn’t understand why it didn’t work that way all the time. So, I decided to pay attention and write down what happened when my goals came easy. Well, it turns out that there were certain steps that needed to be part of my goal setting plan for it to always work. And, these steps made all the difference. When all the steps were part of my plan, goal setting success became simple and I reached my goal. 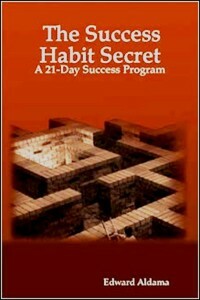 Today I call that plan the Seven Steps of The Success Habit Secret: A 21 Day Success Program. And by using these steps I am able to get crystal clear about the goal I want, build a winning action plan and find the motivation to stay focused and reach my goal. As a coach I use these seven simple steps with each of my clients to help them reach their goals in areas like career, relationships, health, or finance. And I can help you too. When you use the seven simple steps from my book The Success Habit Secret you will create a winning action plan for reaching your goal. You may have heard it said that creating a winning Goal Setting Plan is a simple matter of knowing what you want, understanding why you want it, and then taking action to get it. — But if this were true, then why don’t you reach your goal every time? Step 1: Clearly identify the specifics of the goal you wish to achieve. Step 3: Identify in detail the repeatable actions necessary to reach the goal. Step 4: Commit to a specific schedule to repeat the actions. Step 5: Commit to following the action plan and schedule for at least 21 days. Step 6: Commit to reviewing your plan at least three times EVERY Day. Step 7: Read the results of Steps 1 and 2 out-loud with conviction as you review your plan. Keep in mind, these seven simple steps are indeed a winning framework for goal setting success. 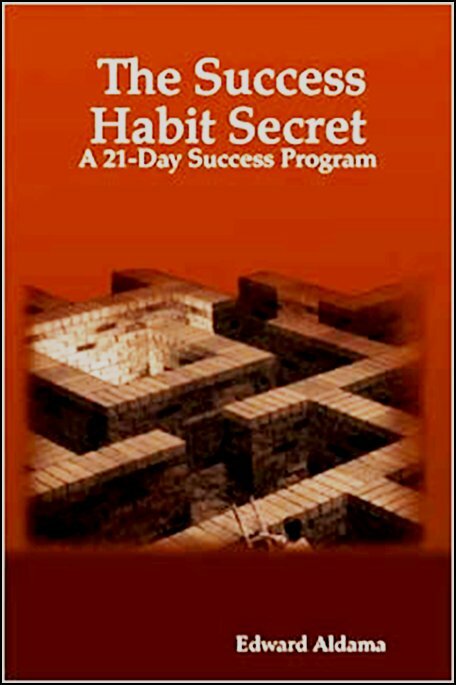 But in the book, The Success Habit Secret I explain exactly how to use each step and why the steps work so well. The book guides you through the process of completing each step and shows you how to turn goal setting struggles into goal achievement success. The book unlocks the power of the seven steps. When you use the seven simple steps of The Success Habit Secret to create your goal setting action plan, you will set yourself up to succeed by having a clearer picture of your goal, inspiration to drive your motivation, and a winning action plan to move towards your goal each and every day. I know what it’s like to be frustrated by goal setting strategies that are complicated or take too much time to use. That’s why I wrote the The Success Habit Secret to quickly outline a winning goal setting strategy in a simple seven step process that can be used for every goal you want to reach. First, I’ll describe the seven steps. How to use them and why they work. 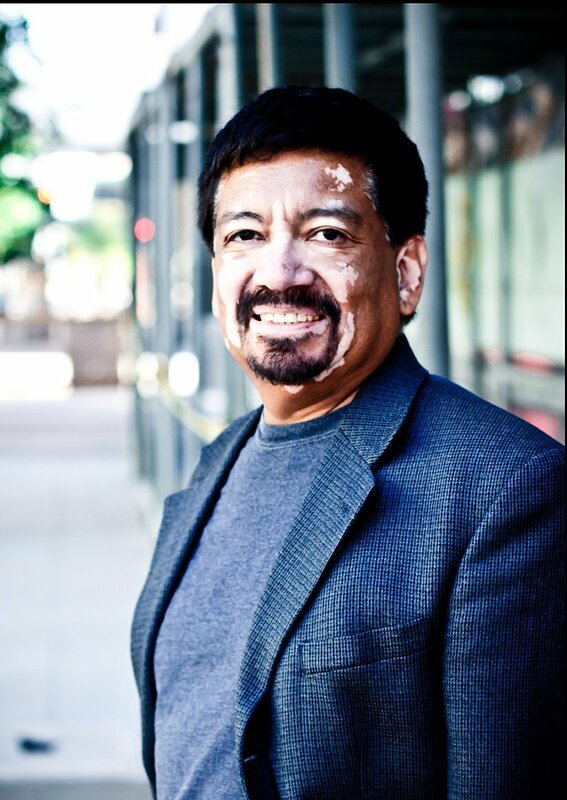 Then I will walk you through each step as you create your action-plan using the goal setting templates supplied. In the back of the book I’ve included sample action-plans as an example of how to create your action-plan and ensure goal achievement success. Are you are ready to unlock the power of the seven simple steps and reach your goal? If the answer is YES, then order your copy of The Success Habit Secret now and get started today. Do what goal seekers world-wide have done and use the seven simple steps to create a winning action plan for goal setting success.